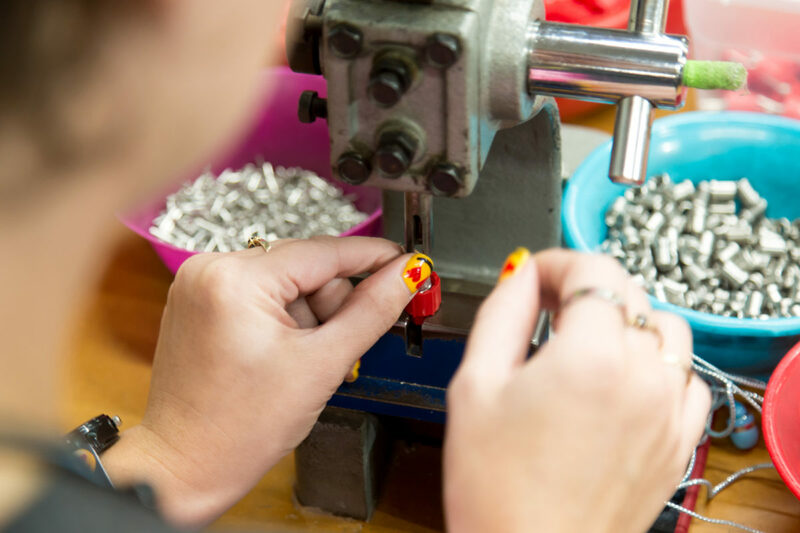 Cardinal’s CCI Manufacturing provides meaningful employment to people with disabilities. Just like anyone else, adults with disabilities desire to work and earn a paycheck. 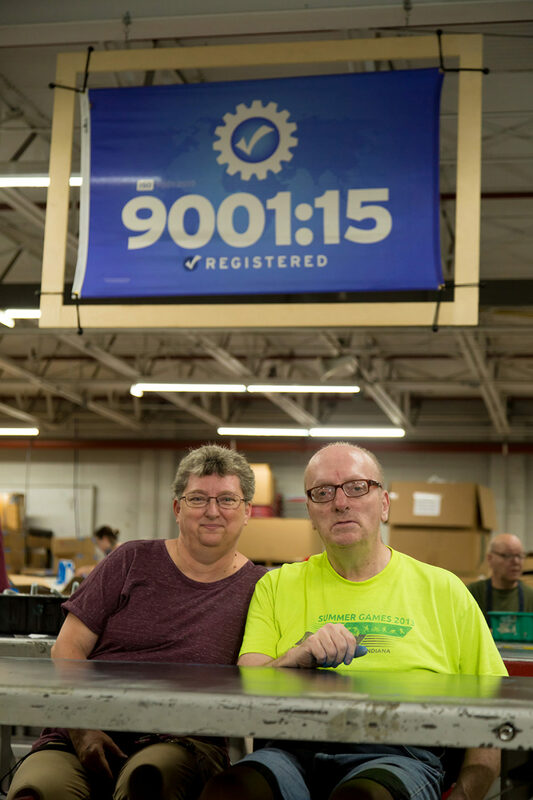 Our adult work services give these people the opportunity to work for our CCI Manufacturing facility, completing work for local and regional businesses. This service enables these adults to experience the dignity of earning a living, in addition to providing them training for employment opportunities in the community.